HOW TO REDUCE PAIN by FOOT MASSAGE TECHNIQUES!!!! WONDERFUL FOOT MASSAGE TECHNIQUE>> Note the Pressure points & massage according to the technique given here. ﻿Massage the part of your foot that corresponds to the part of your body that hurts and it will slowly reduce and eventually get rid of pain.﻿ Helps promote blood circulation to that particular part of the body. 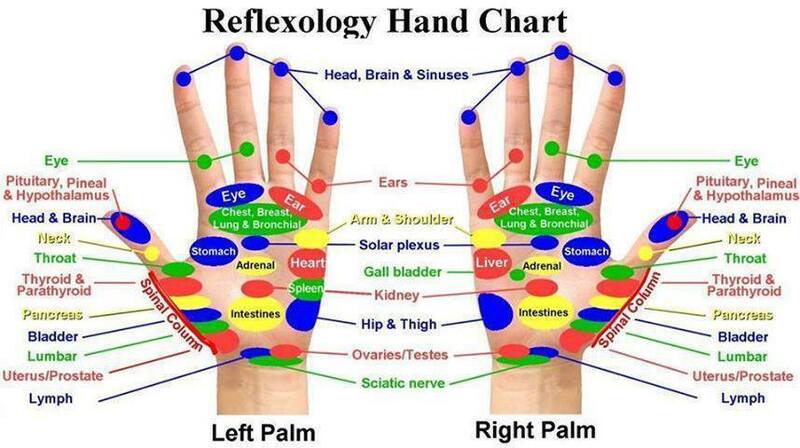 Press firmly on the tips of the toes to help relieve headache and sinus pain. Press firmly but do not cause pain. Hold the pressure on for several seconds at a time. Press firmly on the small rounded area just below the smallest toe. to reduce pain in the shoulder and neck area. Apply pressure on this point for up to 20 seconds. Apply pressure to the area just below the ball of the foot to alleviate stomach problems. Firm pressure held for several seconds and then repeated could be beneficial to the digestive system. Apply pressure to the area just in front of the ankle on the bottom of the foot to help relieve knee pain. HEADACHE: Drinking 2 glasses of Gatorade can relieve pain almost immediately-without the unpleasant side effects caused by traditional pain relievers. BURNS: Did you know that Colgate Toothpaste makes an excellent salve for burns? Stuffed nose: try chewing on a couple of curiously strong Altoids peppermints. They'll clear up your nose. Achy muscles from a bout of the flu? Mix 1 tablespoon horseradish in 1 cup of olive oil. Let the mixture sit for 30 minutes, then apply it as massage oil for instant relief for aching muscles. Urinary tract infections: cure with Alka-Seltzer. Just dissolve two tablets in a glass of water and drink it at the onset of the symptoms. Alka-Seltzer begins eliminating UTI almost instantly-even though the product was never advertised for this use. Toenail fungus: Get rid of unsightly toenail fungus by soaking your toes in Listerine Mouthwash. The powerful antiseptic leaves your toenails looking healthy again. Eyeglass protection... To prevent the screws in eyeglasses from loosening, apply a small drop of Maybelline Crystal Clear Nail Polish to the threads of the screws before tightening them. Arthritis pain relief: Use Quaker Oats .. Mix 2 cups of Quaker Oats and 1 cup of water in a bowl and warm in the microwave for 1 min., cool slightly, and apply the mixture to your hands for soothing relief from arthritis pain. 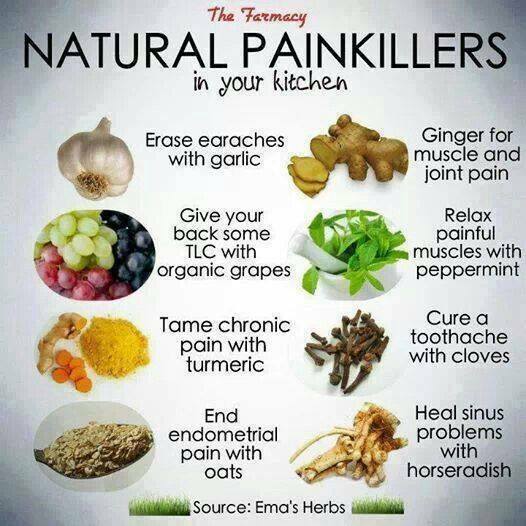 MORE CURES for AILMENTS & DISEASES By FOODs!!! Eating onions helps ease constriction of bronchial tubes. (onion packs place on chest helped the respiratory ailments and actually made breathing better). COLDS? EAT GARLIC! GINGER too!! 6 FREE DOCTORS FOR HEALTH!! listening to music, meditating, even chatting up with friends - Physically and metaphorically Sunlight is beneficial to all. body. And H2O is oxygen to every cell in the body. Our body thrives on fresh water. It is the greatest detoxifying agent ever produced. And it is FREE! for a little while, invigorates every cell in the body. PRANAYAM ( deep breathing ) - is a must, to exhale all carbon and take in all oxygen, in a clean and open environment. Holding a breath and then releasing it, clears all the diseases in the body. Eat as much Vegetables & fruits as possible>>the amount of cleansing the vegetables and fruit does to the system is amazing!The enzymes thus produced protect every cell in the body. Proteins are present in lentils and yogurt too. How can anything be consumed without the corresponding arrangement to digest the same? The body must move. Walking can be a good form of exercise! But stretching the body is very essential. Starting from bed , when waking up and then being physically vibrant through the day. Exercise in a proper state of mind and not under stress or duress. Relaxation is the reason for exercising a healthy state of mind. Exercise alone and not rushing! Rest is the most important factor which gives impetus to all other 5!So do not neglect it. Resting with beautiful, positive and creative thoughts is of course always recommended. When resting have all the positive thoughts, nourishing thoughts, the foremost being Thanksgiving to the Lord, followed by love and compassion towards all the relationships you encounter. When buying fruit and veggies, always soak them in a 1:4 ratio of vinegar and water to help remove toxins and pesticides. 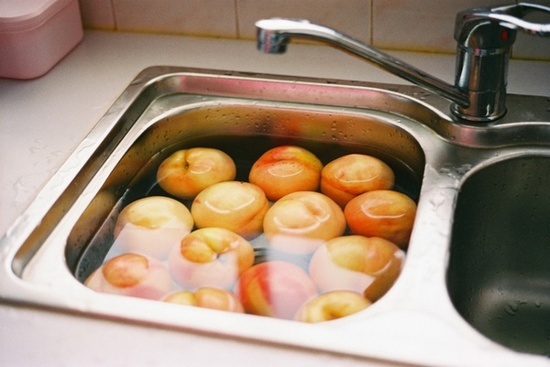 Leave them soaking for up to an hour, longer with non organic apples. At the end of the bath, sometimes you can even see cloudy like stuff in the water from the skins and waxes, and dirt on the bottom. Although coffee is also considered a hydrating liquid, tea has the added benefit of being hot water with tea flavoring. This means that it is much more beneficial to sit down and have a cup of tea because the beverage hydrates your body immediately. 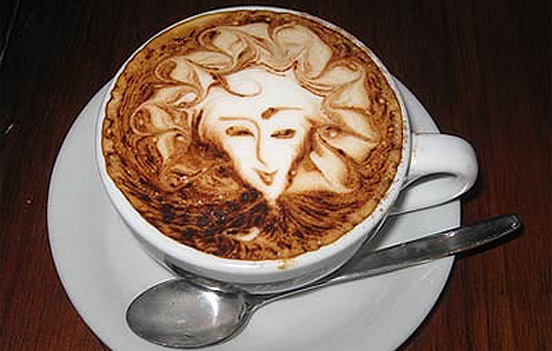 With coffee, it take time for the water to be absorbed because it so well mixed. In a number of scientific studies it has been shown that tea can reduce the chances of certain kinds of cancers and diseases. This fact mostly applies for green tea, which has been glorified in many areas of Asia as the reason for their lean figure and better bill of health. Coffee does have some beneficial antioxidants, but not any more than a cup of tea can provide. The adamant coffee drinker will interject here that tea may be healthier than coffee, but it can't compare when it comes to caffeine levels. This it seems is actually a myth. It has been shown that tea has the same amount of caffeine as coffee, but unlike coffee, tea does not have such a drastic energy depressing effect. When you drink coffee, you get a large and quick dose of caffeine that causes your energy levels to drop at the same speed. Tea, however, has just as much caffeine, but because it is absorbed slower, energy depression will take place over a longer period of time. If you need a drink to keep going throughout the day, drink tea instead of coffee. 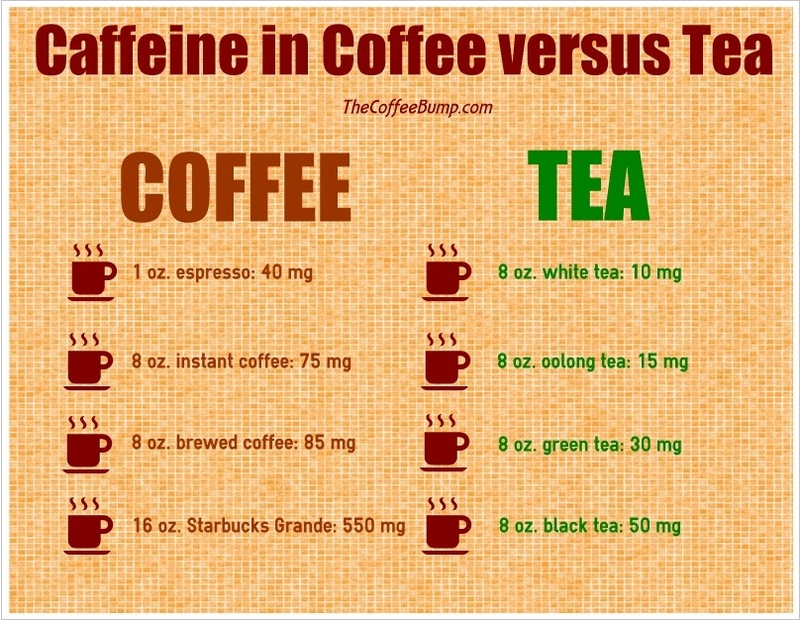 The other thing an avid coffee drinker might tell you is that coffee has more and better antioxidants than tea. It appears that this too is a myth. Companies now put good antioxidants into things like tea to improve their health benefits, so it is uncertain that coffee has more antioxidants than tea. Recent Research has shown that green tea may be a tremendous aid in weight loss. This is due to the fact that green tea helps kick-start your metabolism, but also that it is a much healthier substitute than sugar soft drinks. In comparison to any drink with added sugar, even coffee, tea is less likely to remain on your waistline, especially if you drink it with honey or a bit of sugar. To be honest, excessive amounts of tea and coffee aren't good for your dental health, especially not for the whiteness of your teeth. However, if you must choose the lesser of the two evils, it is best to choose tea. Drinking a cup or two a day of tea will keep your levels of fluoride normal without any discoloration, while a few cups of coffee means even less fluoride and more discoloration. In a new Australian study it was found that people who drank tea on a regular basis had stronger bones and were less likely to develop osteoporosis thanks to high levels of tea catechins. A separate study found that drinking tea could too promote healthy bone formation. There aren't any positive things to say about coffee and bones, in fact your grandmother probably told you that drinking coffee too early could stunt your growth! Ahhh...That's the best word to describe the feeling of drinking a hot cup of tea. Unlike coffee that makes you jittery and puts you on high alert, tea soothes and relaxes your brain. 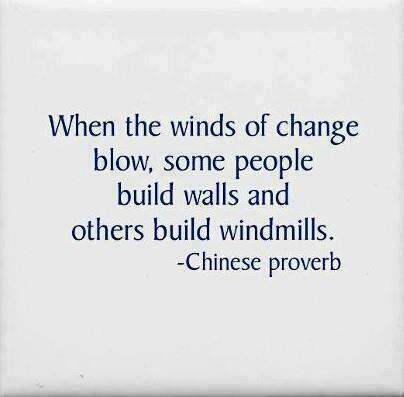 There must be a reason why it is used by so many cultures as a bonding tool! 9. Give Your Immune System a Boost! Although tea will most likely not cure you of the flu, it flushes the bug out of your system and will improve your immune system so you won't get sick in the future. This also depends on what kind of tea you are drinking. One cup of regular Earl Grey tea most likely won't do you much good, but a cup of ginger or honey and lemon tea will do the trick! So remember the many health benefits of tea, next time you think about pouring yourself a cup of Joe! However, COFFEE also has some health benefits & may be useful for Type 1 diabetes patients etc. Read all about Coffee benefits by clicking on the pic above! It is popular in Japan today to drink water immediately after waking up every morning. Furthermore, scientific tests have proven its value. 3.After 45 minutes you may eat and drink as normal. Sleep enough not oversleep: Your sleeping hours should be 8-9 hours, to get the proper stamina, and energy to get you through the day. Go to bed at consistent hours. 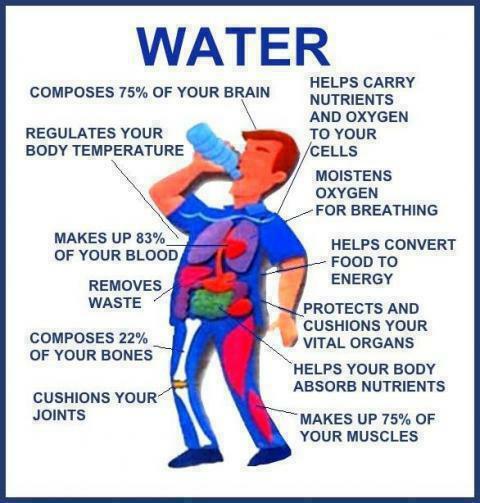 Get enough fluids in you, especially water. Water gives you lasting energy and absorbs nutrients. Drink 8-10 glasses of cold water daily. Drink coffee in the morning. Don't rely strictly on caffeine, though. Caffeine will give you a quick fix, but it won't last daily, unless you just constantly drink caffeine all day, which isn't very healthy and leads to sleeping problems. Red Bull isn't bad, too. I guess this is a way to start the morning off, but don't drink coffee throughout the day. Start to workout. Believe it or not, it does give you more energy. It's okay to be active. Working out requires energy. Take breaks. Don't work nonstop and over do it. Have moments to relax and enjoy yourself in the day. Take a moment to clear your mind. Stress can cause lack-of energy. Start eating better and take vitamins for energy. Take vitamins like Vitamin B, B3-Niacin, Folic Acid. Start eating more fruits and vegetables as well. Avoid drinking a lot of alcohol. Eat some energy bars, the seem to help as well. Eat good healthy breakfast: Breakfast is the most important meal and gives you the energy you need to start the day off right. 9. 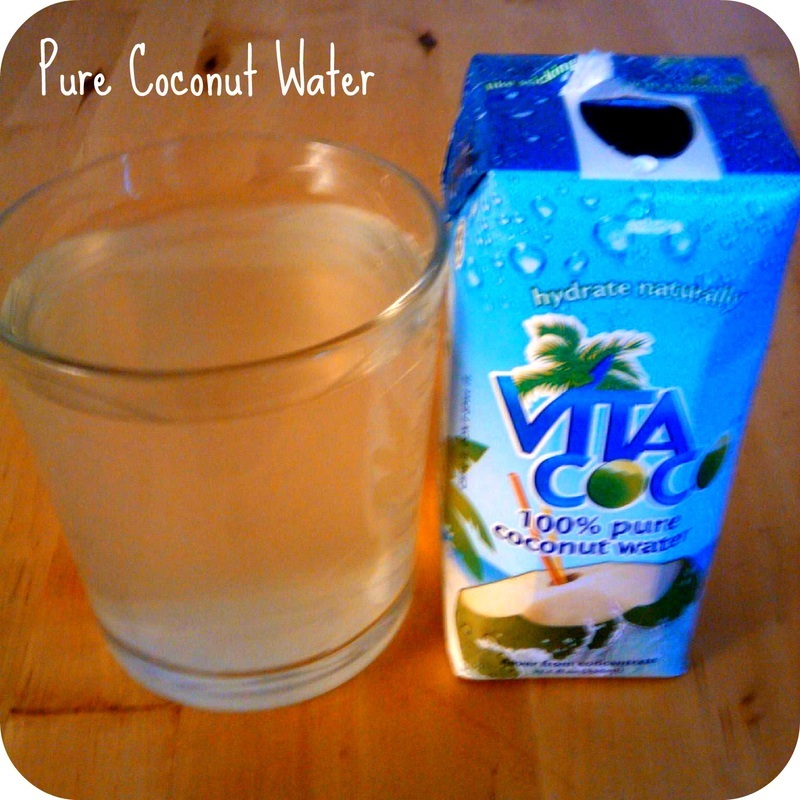 Drink VITA COCO (an energy booster coconut drink)as a replacement for the high calorie electrolyte filled drinks, good to pump energy if feeling tired or sick or weak. 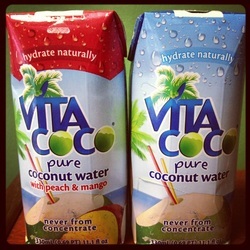 It provides more potassium than bananas & other nutrients. 10. EAT healthy nuts daily: Take about a palm full of walnuts, almonds & pistachios. Avoid cashews. School punishment of " UTHAK-BAITHAK" now SUPER BRAIN YOGA !! 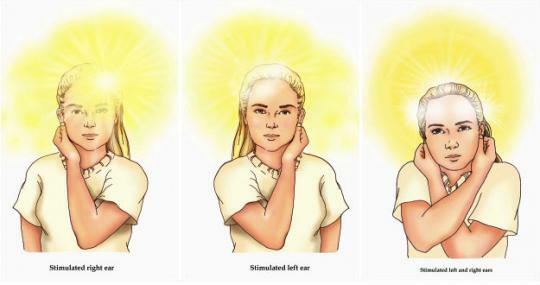 Super brain Yoga is a simple and effective technique to energize and recharge the brain, based on the principles of subtle energy and ear acupuncture (technique is explained in Master Choa Kok Sui's latest book Super brain Yoga). Go to the CBS video above & see for yourself about power of this exercise. Effects of Superbrain Yoga has been seen on school children with disabilities such as ADHD/ADD, Down syndrome etc. Now, in USA, Doctors of Yale University have "discovered" that our traditional childhoold school punishment of UTHAK-BAITHAK is very remedial for BRAIN & are prescribing it as SUPER BRAIN YOGA. “When it comes to stroke, every second counts,”says Dr. Pahner. 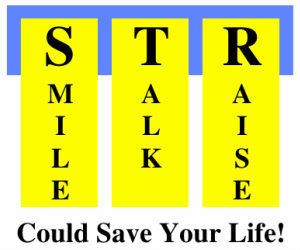 REMEMBER "FAST" to remember the stroke symptoms & increasing the chances of survival and a full recovery of patient. If the stroke symptoms come on abruptly or are one-sided, CALL 911 immediately for emergency treatment. If more people could identify a stroke there might be less strokes each year. The stroke victim may suffer severe brain damage if one fails to recognize the symptoms of a stroke. Remember the “3″ steps. "STR"
S *Ask the individual to SMILE & STICK tongue out. If the tongue is ‘crooked’, if it goes to one side or the other, its an indication of a stroke. T *Ask the person to TALK, to SPEAK A SIMPLE SENTENCE. (Coherently) (i.e. . . It is sunny out today? R *Ask him/her to RAISE BOTH ARMS. 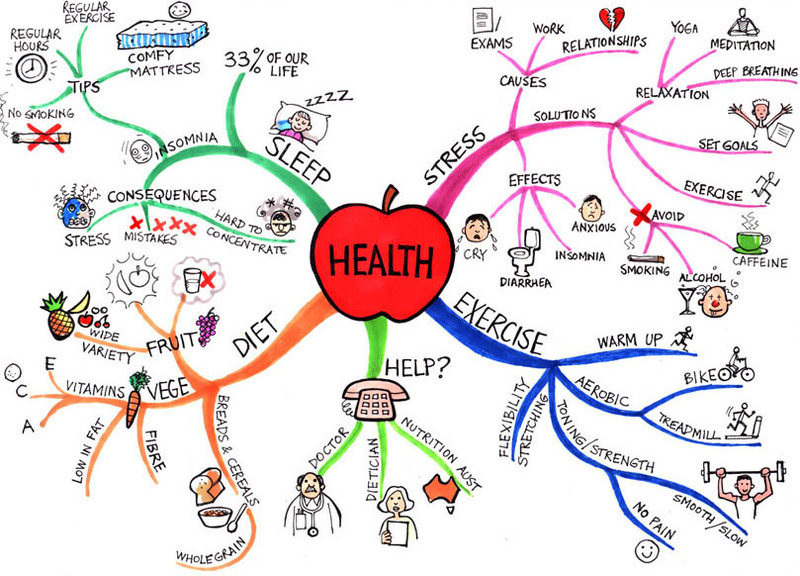 Follow the health tips given here and see your life change!! Do share your tips under comments & I will publish them here for all to read. A cup of coffee every morning is not just a means to wake us up & recharge our bodies but is also found by some doctors to be good for certain diseases like diabetes & heart diseases. However, Webmed doctors say that there are some bad effects too due to caffiene. Read & decide if Coffee is right for you!!! Drinking at least 8 glasses of water daily is essential for good health. Also drinking at proper times is equally imp. Read through this info & see the photo given at the end of this blog on water to learn more. Lack of sleep, or sickness may make you tired & drain out your energy..to restore energy one must replenish lost fluids through energy drinks & water, boost circulation by exercise, drink coffee for morning tiredness, & promote health by Vitamins, fruits & vegetables. Hope you will make us of the info provided and include these foods in your diet. Please leave your comments in the comment section if you liked this blog & add your own tips about healthy foods. "Uthak-Baithak" is no more a school punishment but actually a SUPER BRAIN YOGA!!! 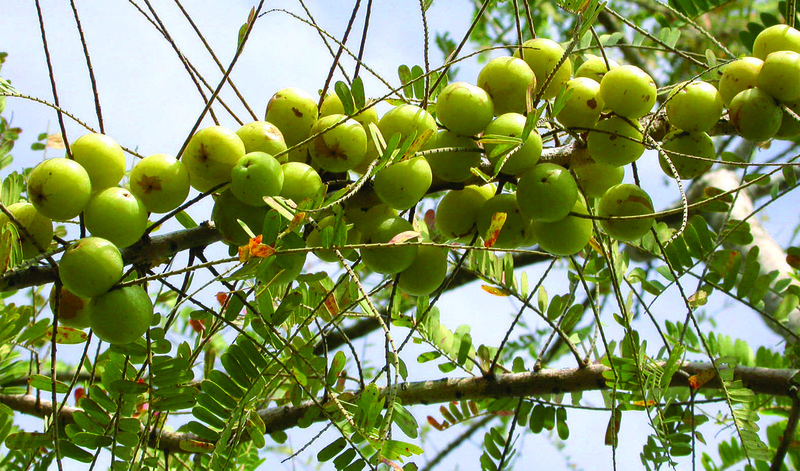 Another brain booster is the fruit Anwala, or Indian gooseberry; it is a miracle memory enhancer & should be eaten daily. Click on the pic to read more on my web page. In the United States we have 750000 strokes per year. Also, we have 160000 deaths attributed to stroke. Stroke is the number 1 cause of permanent serious disability and the number 3 cause of death. 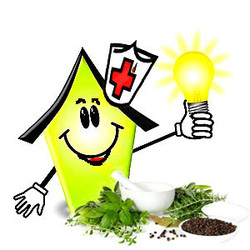 If you have any interesting health tips, please share in the comments at the end of this blog. Remember Yoga is very useful for relaxation & reducing stress. It helps to lower blood pressure & headaches. Proper breathing is the key to many ailments. TIP: Eating plenty of onions will give you good health and bad breath. Eating parsley will help to neutralize onion breath. Do add your tips in the comments and I will share with others here! You may be going to gym daily but if you are not spending time outdoors you are missing something very crucial...nature, fresh air & friends. So do walking or jogging or cycling & make friends with other walkers. 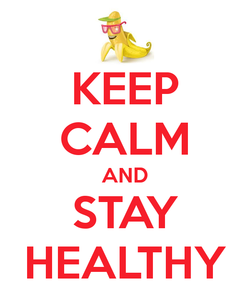 Eat plenty of fresh fruits especially bananas & red fruits rich in antioxidants. 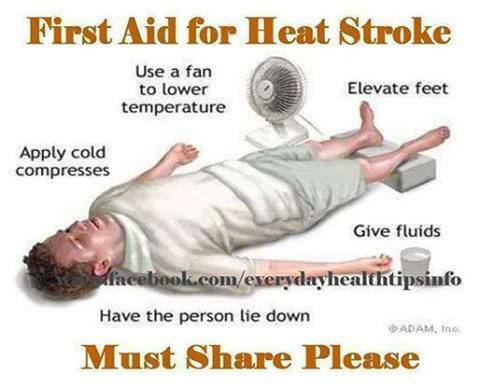 Friends please share any health tips you may have in the comment section. To stay fit & in shape, "one must control carbs and eat a higher protein diet...eat Quinoa- has good complex carbs, greek yogurt, beans, tofu etc. Limit rice and bread intake which only has simple carbs and very low glycemic index. Exercise regularly & do some weight lifting for better metabolism.